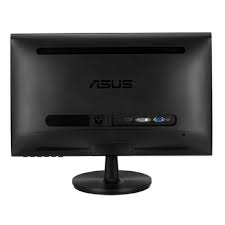 VS239HV Full HD LED monitor, with 80,000,000:1 high contrast ratio and HDMI interface, is optimized for the finest image and color quality. This approach extends to the sturdy stand and slim profile without compromising style in ensuring stability and durability. 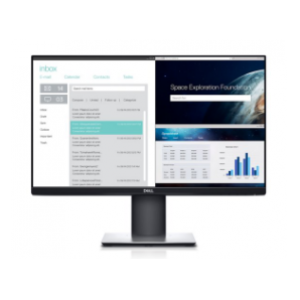 ASUS exclusive QuickFit Virtual Scale instantly boosts design efficiency by providing real-size document, photo and grid on screen. 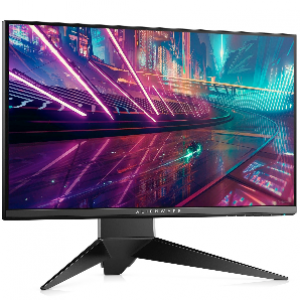 VS239HV Full HD LED monitor, embedded the wide-viewing-angle IPS panel with 80,000,000:1 high contrast ratio and HDMI interface, is optimized for the finest image and color quality. 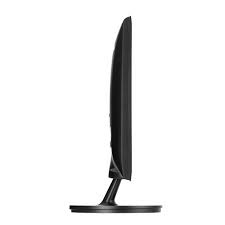 This approach extends to the sturdy stand and slim profile without compromising style in ensuring stability and durability. 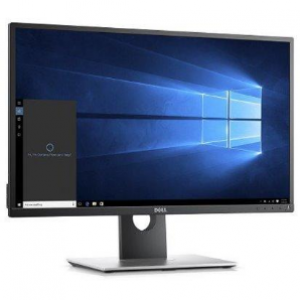 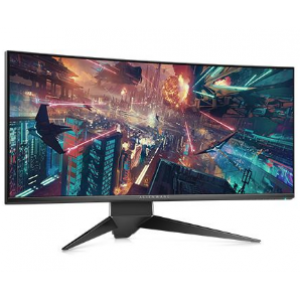 VS239HV adopts 178˚(H) / 178˚(V) ultra wide viewing angle IPS panel that eliminates color shift on your screen no matter where and how you look at it. 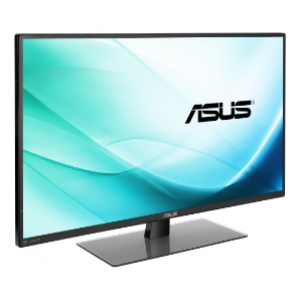 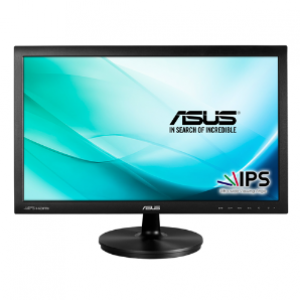 I'd like to enquire on VS239HV 23" Full HD 5ms IPS Monitor w/ HDMI, DVI, VGA, VESA-Mountable.